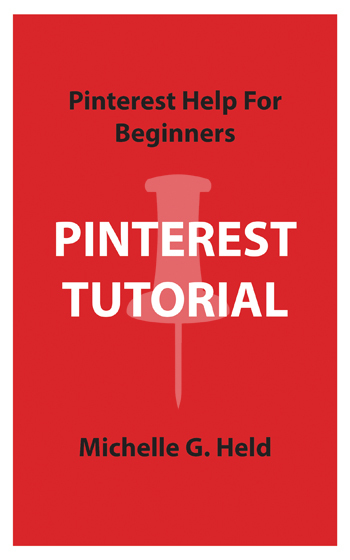 Your Pinterest username is the name that identifies you or your business Pinterest account. Pinterest usernames are public and searchable. Business accounts have a Business name which is also called a Display name, a Contact name, and finally the username. Your Pinterest username is used to create your profile’s web address. 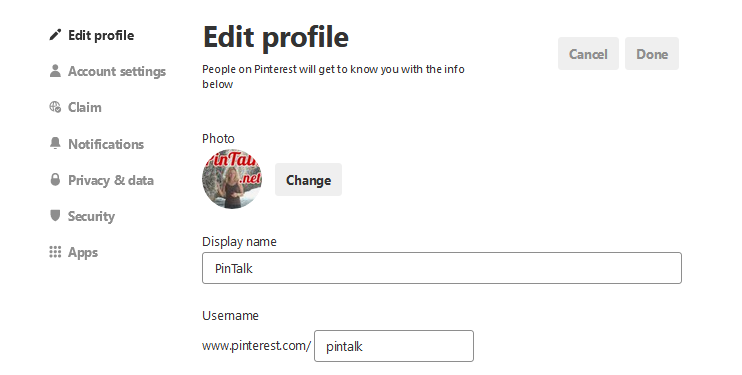 For example, on Pinterest my username is Pintalk Therefore my account can found at pinterest.com/Pintalk. 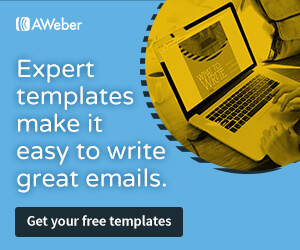 Your username can be 3-30 characters, and can’t have spaces, symbols, or punctuation. Pinterest usernames are part of the URL shown in a web browser when using desktop Pinterest. 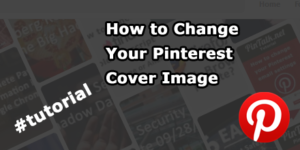 Your Business name is also very prominent and is the name that appears on the Pinterest user profile homepage near your profile photo. It is also publicly visible. Sometimes a user might want to change their Pinterest username. This may be the case when a business is rebranding due to a changed marketing strategy or after the sale of the business. It may be that a product developer found a better name for their creation and needed to change usernames. 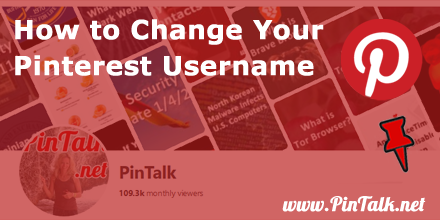 Regardless of the reason, Pinterest users should change their username to suit their needs. Remember to also change your Business name (on the mobile app) and Contact name if needed for the sake of branding. 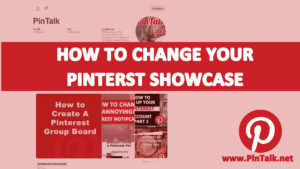 On desktop Pinterest, your Business name is the same as your Display name. There is no ability to edit your Contact name in the desktop settings. You’ll have to use the mobile app for that. It’s best that your social media account usernames match as much as possible. Each social media channel has rules and restrictions on the number of characters allowed as well as which characters can be used to create usernames. 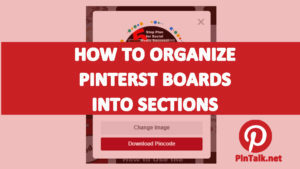 For example, a Pinterest username must be between three and 30 characters long. On Instagram, usernames are restricted to 30 characters in length. Most Instagram usernames under four characters are already taken. You may find that your matching username is not available on all the social media channels, so you may have to use a variation. For example, my other website uses metrony on Twitter but metronycom on Instagram. 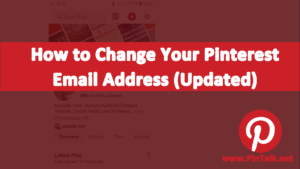 You can also edit your Business name and Contact name in this section of the Pinterest mobile app. If the username is already taken, you won’t be allowed to save your new username. You will be prompted to choose a new name. Because your username and Business name are both prominent on your Pinterest, you should make sure they match.